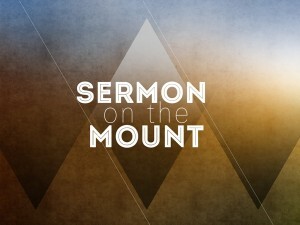 For students in my Wednesday night class on the Sermon on the Mount, the handouts and notes for the Matthew 7:13-14 are now available online. Lord willing we will cover this text tomorrow night at Bellevue Church of Christ! The class will be in the auditorium at 6:45pm.